I think it’s safe to say that the Street Fighter V beta test has not gone exactly according to plan. Originally set to run from July 23 to July 28, the beta was hampered by rampant technical issues. Connection problems ended up completely derailing the testing, with the beta being postponed indefinitely at the end of last month. After a month of waiting, and some overseas testing, Capcom will finally bring the Street Fighter V beta back online this weekend. The recent stress tests have apparently filled the studio with enough confidence to go ahead and give fighting fans worldwide a chance to experience the anticipated brawler. Currently scheduled to run from August 28th to September 2nd, Capcom is hoping to have the beta run continuously during this time period. The only time the testing will be offline is when the servers will be receiving maintenance, but hopefully that will be the extent of the down time. In order to make sure fans get the full Street Fighter V experience, Capcom offered up a pair of tips that could help resolve connection issues. As someone who has had the beta taking up precious space on my PlayStation 4 since last month, I’m looking forward to finally getting some hands-on time with the title. I didn’t get a chance to try it out during the brief time period it was up and running, so hopefully this time I can get a few rounds in with Ryu and company. 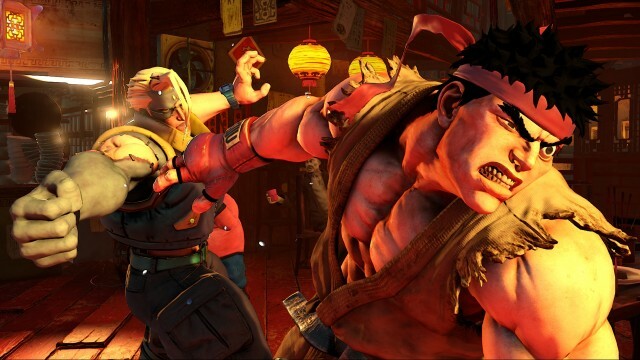 Street Fighter V is currently set to launch for PlayStation 4 and Windows PC in March 2016.